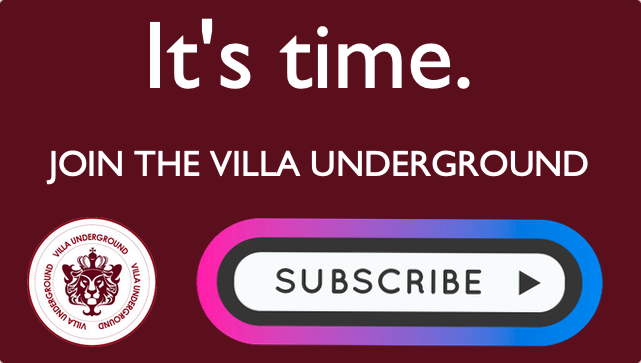 Superb Player Ratings – Middlesbrough 0-3 Aston Villa – Smith masterminds victory. Barnsley: 89th minute equaliser, 1 win in 10, 11 pts lost from winning positions. Woeful. The facts. 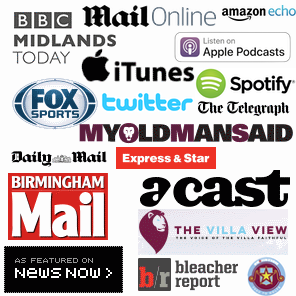 RATINGS – Cardiff Crushed – Villa Players Rated & Man Of The Match. 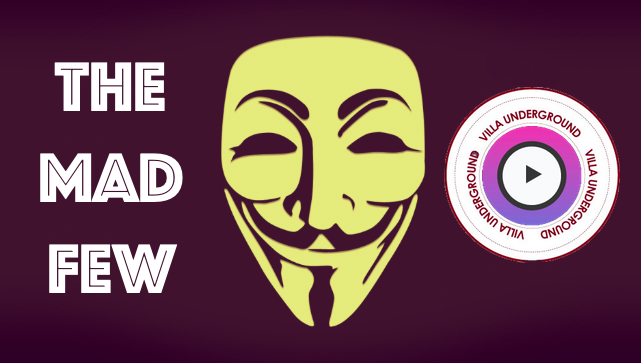 Reflection: Aston Villa 3-3 Sheffield Utd – The comeback Kings have much to learn.